During those six years western and central Yavapai County became the safest region in the United States for dogs and cats, having ended the use of killing/euthanasia to control pet overpopulation. So successful was YHS in protecting dogs and cats that during my last two years at YHS, the society expanded its mission to include promoting and protecting the health, welfare and safety of horses. As proof of our concern for horses, YHS posted an “official” position statement on its website regarding the rodeo. The statement has since been removed. I was told that to publicly comment on the cruelty of rodeos is “bad for business”. The Arizona State legislature and Prescott City Council seem to agree. 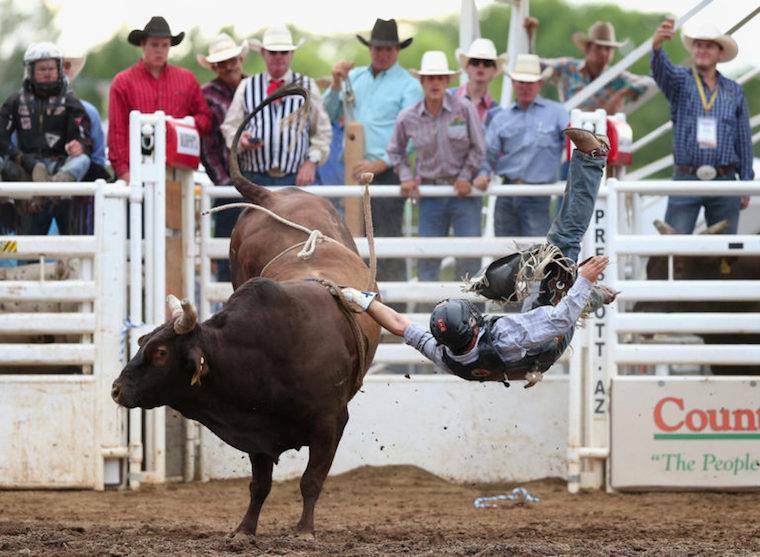 While some local and state governments in North America have banned rodeos as cruel, painful, and harmful to animals, Arizona State law actually exempts rodeo from animal cruelty laws (§ 13-2910.05. Exempt activities). However, the truth of the matter is, rodeo is bad for animals; and is nothing less than legalized animal abuse. Why else is an exemption needed? Steer Busting: a rider ropes a steer with such force the steer flips in the air. The injury and death rates are so high that the Nevada State Veterinarian has condemned the practice. 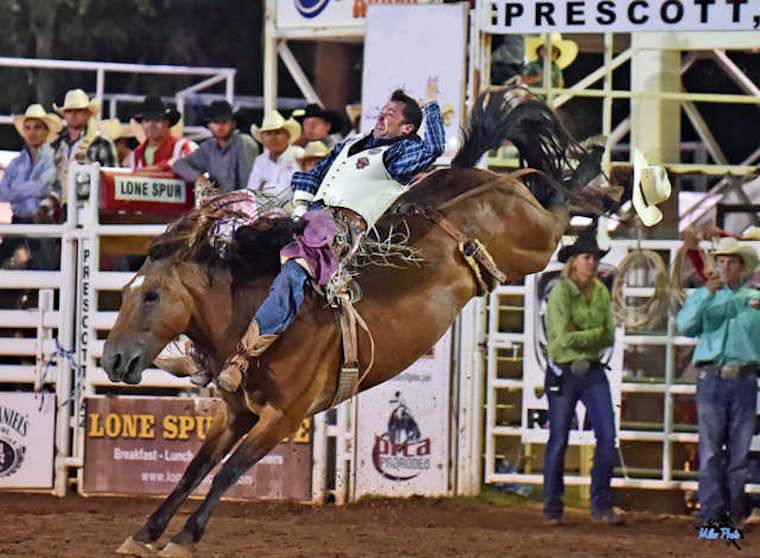 Bull Riding and Saddle Bronc Riding: bucking straps, electric prods, and spurs are used to hurt the animal and aggravate him into reacting more roughly than he would naturally. To provoke animals into appearing more aggressive than they actually are rodeos use a variety of tools to cruelly provoke them. 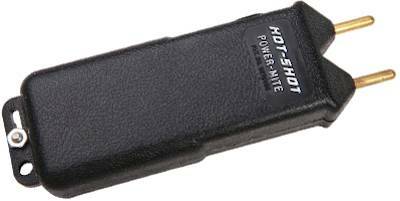 Tools, like an electric prod called a “hotshot”, that is used on an animal while trapped and helpless in the chute. 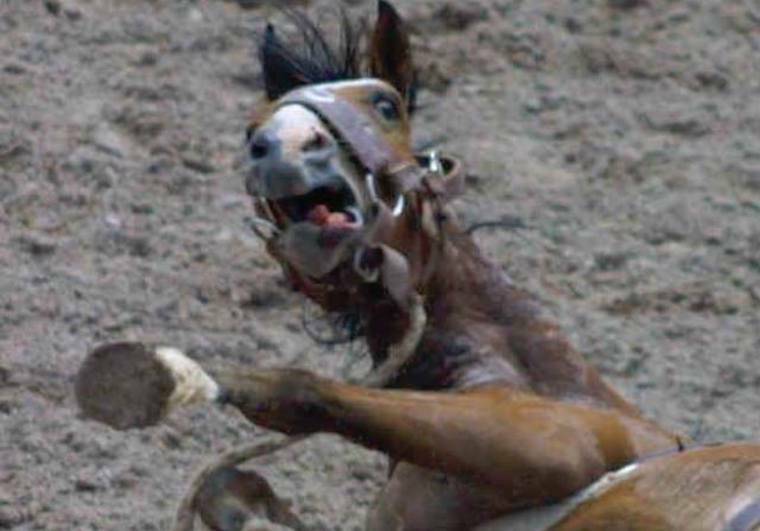 The intense pain scares the animal into displaying abnormally dramatic reactions.